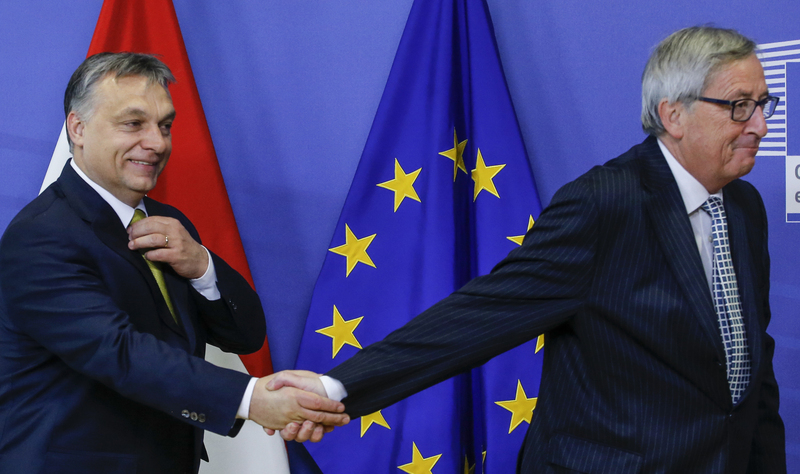 The man at the centre of the latest spat between Hungary and the European Union will visit Brussels on Thursday to meet top officials. George Soros, a Hungarian-American billionaire, will petition for the EU to slap infringement proceedings on the Hungarian government for its anti-democratic conduct. The catalyst for this latest Hungary-EU altercation is the attempted shutdown of Budapest’s Central European University, which was founded by Soros with an $880 million donation. The move sparked protests that brought tens of thousands onto the streets. 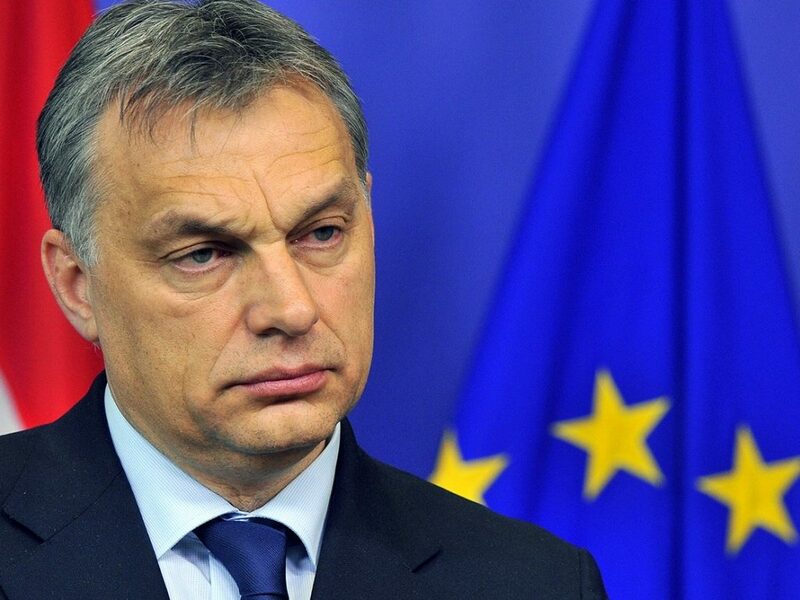 The legal assault on CEU is part of PM Orban’s quest for an “illiberal state”. George Soros – who funds pro-democracy organisations across the Former Soviet Union and is linked to the 2003 ‘Rose Revolution’ in Georgia – stands in his way. While the EU says it will pursue formal legal action, the real question should be whether Orban’s “illiberal” Hungary belongs in the bloc at all. An unresolved dispute over four islands captured by the Soviets from Japan in World War II has driven successive prime ministers to pursue rapprochement with Russia. Though the headlines will focus on bilateral economic cooperation, the Kuril Islands dispute is the main reason for PM Shinzo Abe’s visit to Moscow on Thursday. 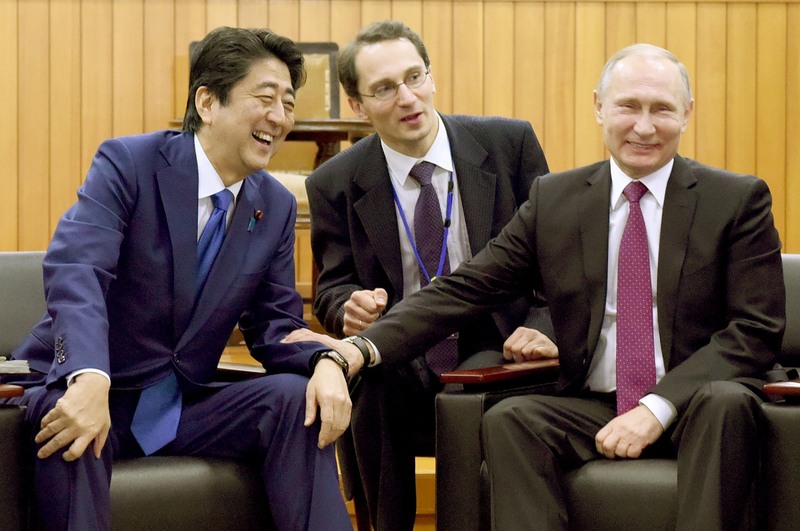 While Mr Putin will not trade the Kurils away, he appears willing to accommodate Mr Abe’s desire for economic cooperation that would lay the groundwork for a future, more permanent resolution. The two countries are expected to sign agreements on 20 joint projects, including oil and gas developments. Moscow’s aim is to draw Japan away from the United States and break its cooperation on Ukraine-related G7 sanctions – a line the Japanese trade minister has insisted Tokyo would “never” cross. Mr Putin holds the high cards in this game – he expects to obtain benefits for Russia’s stagnant economy simply by leaving open the possibility of a permanent agreement. PM Abe must play along if he hopes to succeed where his predecessors have failed. 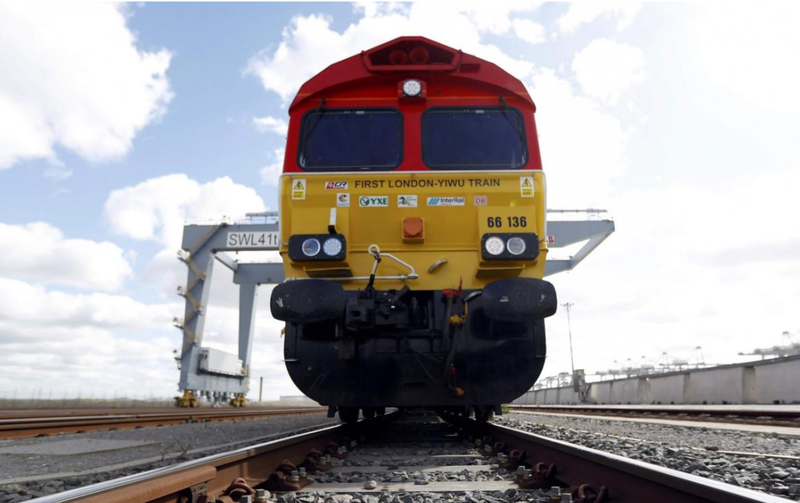 The first UK to China rail cargo service will have traversed nine countries and 12,000 kilometres when it trundles into the eastern Chinese province of Zhejiang on Thursday. With a travel time of just 19 days, this new train line halves the time needed to transport goods from one end of Eurasia to the other. The $50 billion that Beijing has poured into Eurasian countries through its One Belt, One Road investment project has translated into 56 economic and trade zones and a reported 180,000 local jobs. Countries from all over the world are keen to nibble at the pie; representatives from 110 countries will converge on Beijing in mid-May for a landmark summit, including Vladimir Putin and Turkey’s Recep Tayyip Erdogan. Leaders from the US, Japan, India and most of Western Europe will be notably absent. However, US allies might not resist Beijing’s gravitational pull for much longer. New Zealand inked a cooperation agreement with China in March and, along with the UK-China freight route, Beijing also invested $7.7 billion into the Hinkley nuclear plant and another $2 billion in a new financial district in London. European foreign affairs ministers will agree to a final EU-wide Brexit negotiation guide. The document will be discussed by the leaders of the remaining 27 countries at a special EU summit on Sunday. Argentina’s President Mauricio Macri will meet Donald Trump at the White House. Relations between the US and Argentina were strained under the previous Kirchner administration but have improved under Macri, who has pursued economic liberalisation since coming to office in 2015. The central banks of Japan and the EU will review their monetary policy settings; neither are expected to announce any changes.